The new 5G Galaxy S10 is expected to be made available in the USA and South Korea in March, other countries will depend on when their 5G networks are ready for use. According to the report, the Galaxy S10 will come in three different sizes; S10 Lite which will have a 5.8-inch screen, the S10 which will have a 6.1-inch screen while S10+ will have a 6.4-inch screen. And it has the smallest chin among the three. In theory, Galaxy S10 Lite would cost between $700 and $820, a quite affordable price, that would make it an attractive alternative to Apple's iPhone XR. In addition, Samsung does not usually bring tablets to this fair, giving preference to CES in January for this goal. While the names aren't confirmed, Samsung calls the device "Beyond" internally. From earlier reports, it has been suggested that the Galaxy S10 lineup would have an in-display front camera. At the back it flaunts a triple camera setup along with an LED flash and a heart rate sensor. The Galaxy S10 will be available with 128 or 512 GB internal storage for £799 (Rs 72,000) and £999 (Rs 90,000). 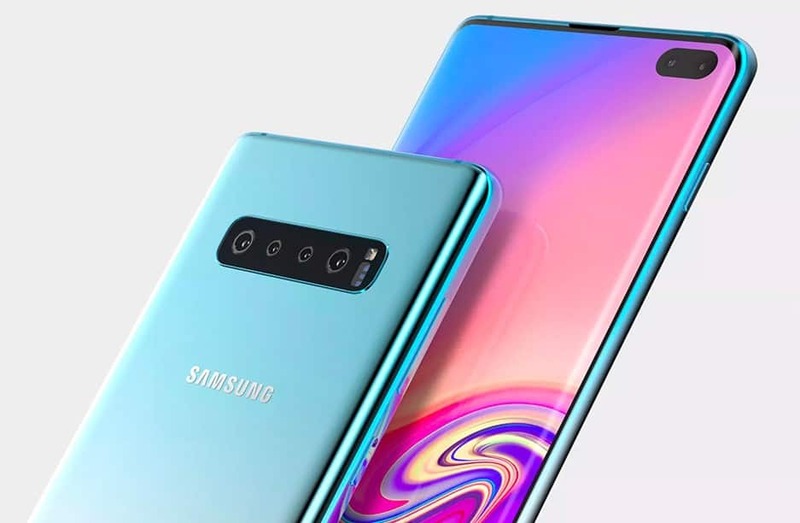 So some or even all cell phones can have gradient colors and Samsung could launch new color options a few months after the arrival of the Galaxy S10 family. You may have to wait till the MWC in February to know the real status on these and the other phones from the company. 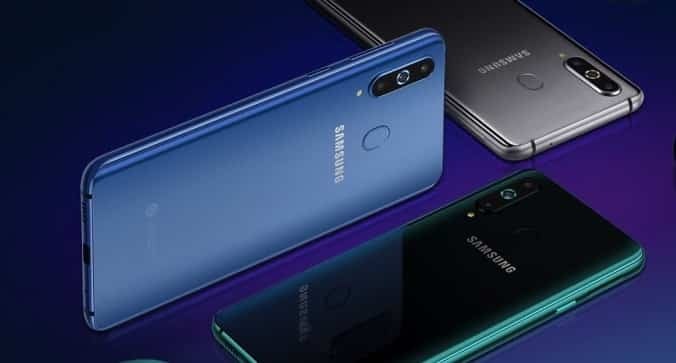 While that's what PR pros would definitely describe as a non-answer (as to whether this will go forward or not), the new statement certainly keeps alive this weird story that began when Samsung proudly announced a partnership with Supreme Italia during its Galaxy A8s event in China. In some related news, three devices with codes Rize 10, Rize 20, Rize 30 have been spotted and Samsung has filed for patents for these phones in countries like the United Kingdom and Mexico for these. And lest users forget, those new USB-C ports on their phone's bottoms are also capable of charging other devices in a safer, stabler, and more reliable way.